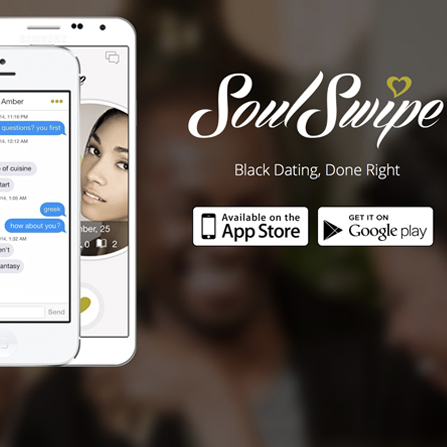 SoulSwipe finds you black locals to match, chat, and meet with by simply swiping left and right. SoulSwipe is a revolutionary way to meet others around you. 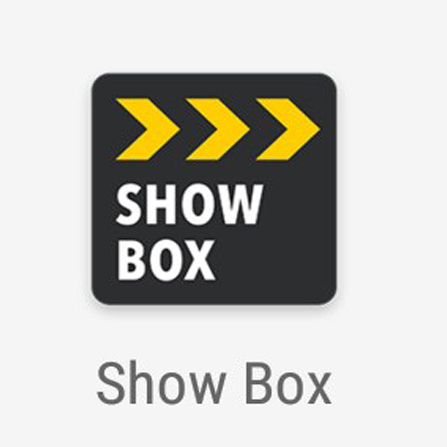 It's the hottest and most innovative urban dating app on the market right now. 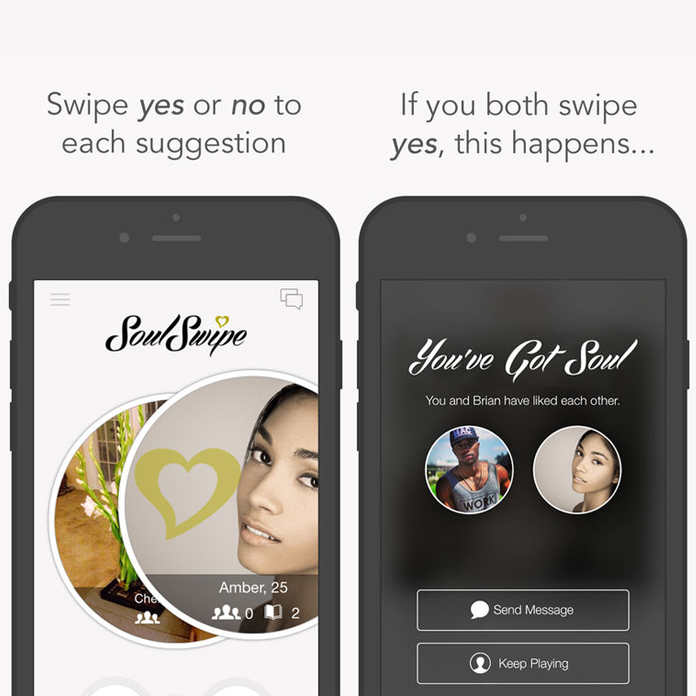 Join the community you've been waiting for and start swiping with soul.